rorowinx's Entry 2014. hope you like it. HD Wallpaper and background images in the fanpop's got talent club tagged: photo fanpop’s got talent 2011 fgt 2014 drawing rorowinx. FGT - Have YOU voted yet?! FGT 2011 - Have YOU voted yet? gr8fanofdemi1 entry for fgt 2011! Congratulations to FGT 2009 Megsome Winner, Tushtush! FGT 2010: Third Place: Cinders! My entry for FGT2009- A warrior cat I drew! Wow. 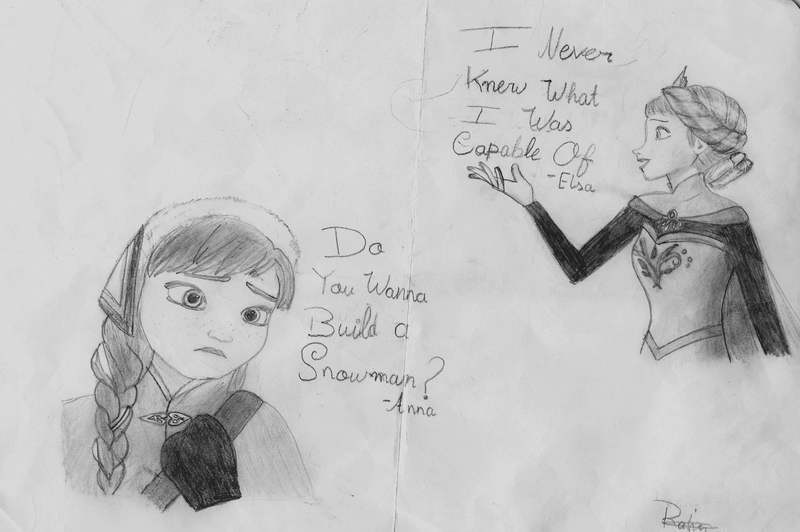 Very pretty frozen drawing. You are very talented I must say. Very nice drawings of Elsa and Anna.